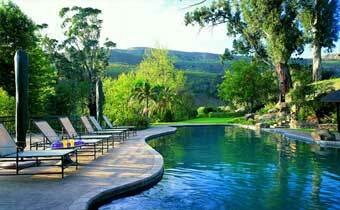 Midlands Luxury Accommodation at Granny Mouse Country House and Spa. 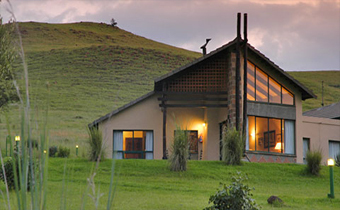 A short drive from the Drakensberg Mountains. 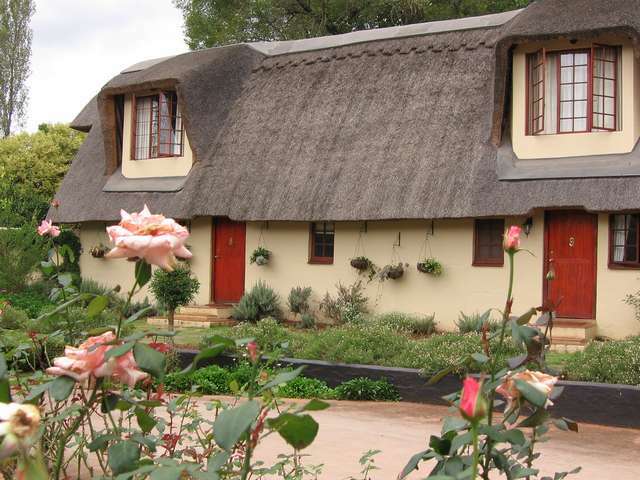 Granny Mouse Country House and Spa is in the magnificent Caversham Valley in Balgowan and surrounded by 52 acres of gardens overlooking conservancy areas on the Lion's River. This classic country house hotel with its reputation for excellence is located an hour and a half from Durban and four and a half hours from Johannesburg. 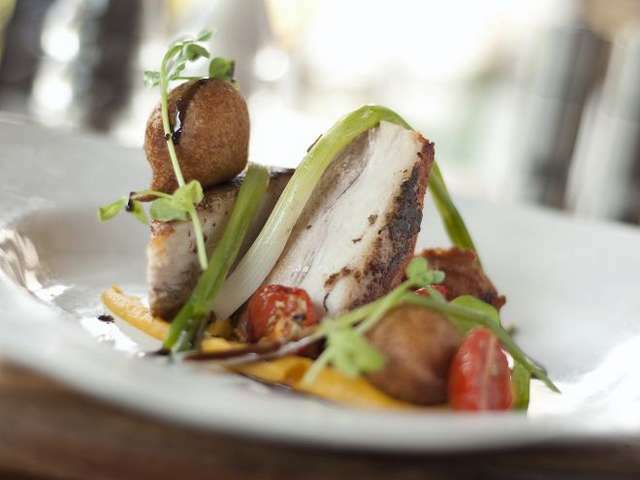 Award winning restaurants offer a range of menu items from relaxed Bistro though to Fine Dining in the Eaves restaurant. 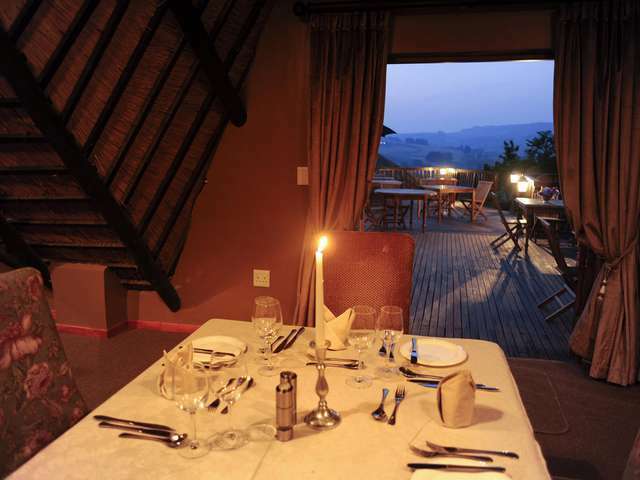 The refurbished property has retained its reputation for a relaxed gourmet experience, whilst introducing new menus and concepts to diners. Granny Mouse is the proud holder of a Diners Club Winelist "Diamond Award" for our 2010 winelist. This follows on from the 2009 & 2008 Platinum Awards. 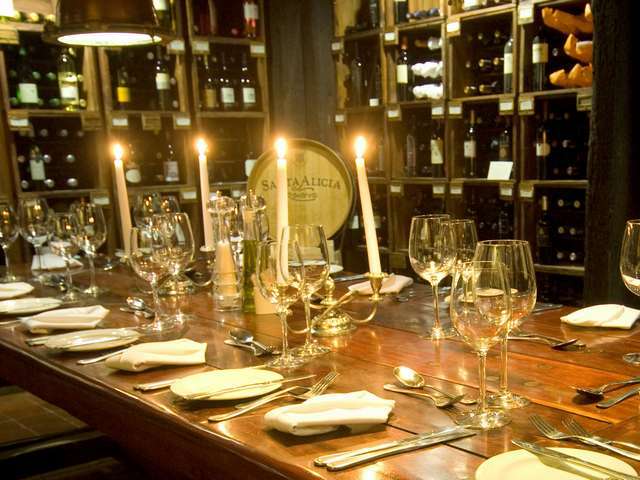 The chefs are renowned for creating pairing menus which can be served in the intimate setting of the wine cellar or one of the restaurants. The evening is ended in the newly launched smoking lounge - Cigar - which is gaining a reputation for its single malts and range of Cigars. 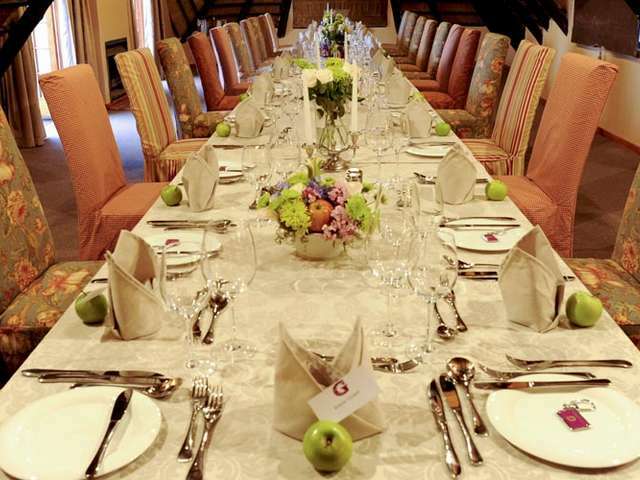 Weddings and Conferences are part of what we offer - catering to groups of people up to 150 whilst at all times maintaining service excellence and the little personal touches that create the memories. Our Chapel with valley views provides the perfect setting to tie the knot. 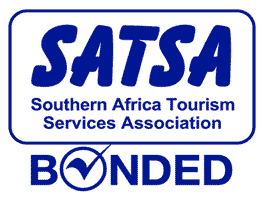 Our accommodation is newly refurbished (competed in 2010) and offers Garden Rooms which face onto the gardens and Deluxe Rooms which overlook the Lion's River. Honeymoon packages are available to celebrate special occasions. 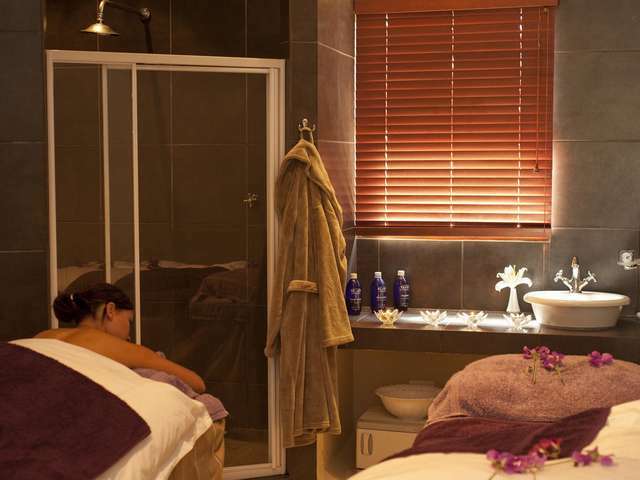 The Granny Mouse Spa has been refurbished and has three couples’s rooms with treatments ranging from skincare through to therapeutic massage, supported by a steam room, Jacuzzi, reike, yoga and Pilates. Therapists also offer a full make up service are supported by the Hair Salon for special events. Please Note: No children under 12 years of age are permitted in The Eaves restaurant. All children welcome for all meals in The Bistro. Please Note: The rooms have king-size beds which may be swapped for twin beds, upon request. Please Note: No children under 12 years old permitted. Please note: Subject to availability at the time of reservation. Exit No.132 from the N3 Southbound. Turn right over the highway and proceed straight on the R103 for 8km. Pass Nottingham Road Village for a further 17km and the Hotel is on the left hand side. Exit No.107 from the N3 Southbound. Turn left at the stop street, follow the road to the T-junction. At the T-junction turn to your right. Follow that road for approximately 12km and the Hotel is on the right hand side. If you should encounter any problems with these directions, please do not hesitate to contact Granny Mouse reception at 033 234 4071 and we will assist you with directions telephonically.